It's the smash hit musical Spamalot, telling the tale of King Arthur's quest to find the holy grail, only a lot funnier and sillier than what they say in the history books. Irreverent, surreal and ridiculous in only the way Monty Python can be, Arthur's adventure sees him recruiting a rag-tag bunch of Knights and taking on many challenges, including sating a murderous rabbit, pleasing mysterious knights pre-occupied with shrubberies, and battling an adversary more interested in winning than the location of his limbs, and much more! Add some hilarious songs to the mixture and you've got yourself a musical, because these knights of the round table will dance whenever they're able! 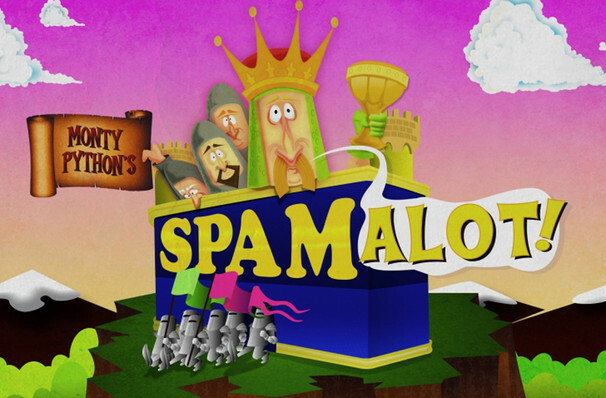 Created by former Python member Eric Idle in 2005, Spamalot became a world-wide hit, winning 3 Tony's and far eclipsing the 1975 movie 'Monty Python and The Holy Grail' (which provided the basis) in terms of success! With classic features that evoke the pure genius of the legendary comedy troupe and new pieces written by Idle for a musical audience, Spamalot is pure alchemy. Seen Monty Python's Spamalot? Loved it? Hated it? Help your fellow Anchorage Theater visitors by leaving the first review! Sound good to you? 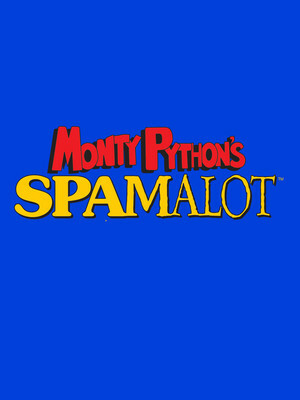 Share this page on social media and let your friends know about Monty Python's Spamalot at Atwood Concert Hall. Please note: The term Atwood Concert Hall and/or Monty Python's Spamalot as well as all associated graphics, logos, and/or other trademarks, tradenames or copyrights are the property of the Atwood Concert Hall and/or Monty Python's Spamalot and are used herein for factual descriptive purposes only. We are in no way associated with or authorized by the Atwood Concert Hall and/or Monty Python's Spamalot and neither that entity nor any of its affiliates have licensed or endorsed us to sell tickets, goods and or services in conjunction with their events.